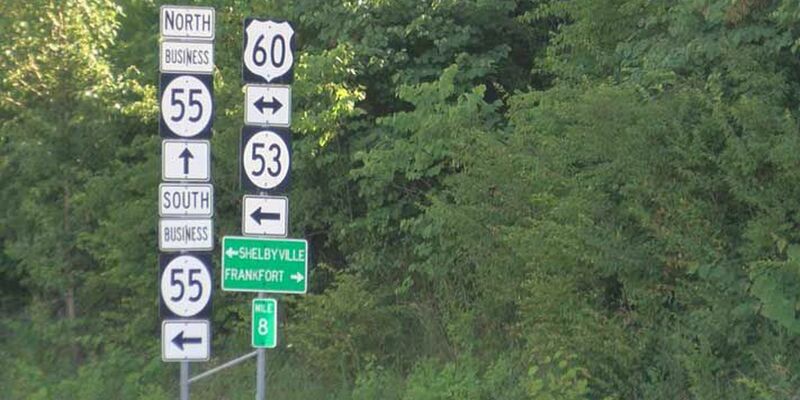 SHELBYVILLE, KY (WAVE) - Traffic numbers have shown roughly 18,000 people per day travel the Route 53 corridor in Shelbyville. "It's the devil's course out there," driver Jean Stogill said. "We've had multiple, I mean I've been out in the yard and heard them crash and thought, 'Oh no not another one.'" Stogill has had a tough experience with Kentucky Route 53. The subdivision she's lived in for 15 years feeds into the roadway. "You have to depend on nice people to stop and let you out," Stogill said. "I've sat there for like 15 minutes and couldn't get out." However, officials said issues like Stogill's will soon be a thing of the past. They revealed a new construction plan on Wednesday morning. "It's something that's needed to have been done," Senator Paul Hornback said. "It should've been done several years ago." Route 53 has been slated to undergo a full revamp. Federal funds are footing the $10 million bill. The project includes widening the roadway to four lanes, traffic lights at the intersecting roads, a median and walking paths. The changes will stretch from US-60 to the highway. "They keep saying that they're going to widen the road, but every year something comes up and it doesn't go through," David Snider said. Snider said he isn't going to hold his breath. He's been waiting on the construction for twenty years. Officials promised this time will be different. "We've stopped talking, we've turned the soil," County Judge Executive Dan Ison said. "When you start seeing something getting done out there, yes we'll believe it then," Snider said. Utilities will begin moving next month on Route 53. Officials said the construction portion will take two years. They hope to have the project completed by 2020 or 2021.